Choosing the right roof for your home is a pretty big job. That’s why our experts in roofing are here to help you with every detail that is made. Here at Southern Pro Restoration, we offer a variety of shingle types, colors and styles including: HD shingles, 3-tab shingles, or a metal or tile roof. Below we have laid out some of our top sellers and why they would be such a great addition to your home. 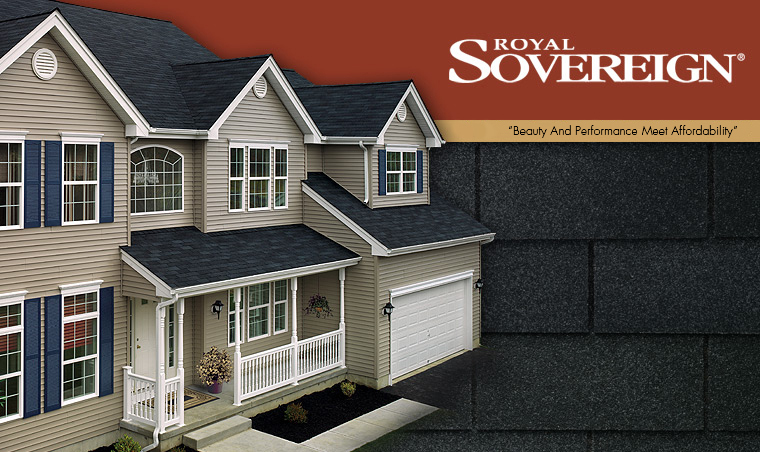 Watch the video below to learn more about our top selling shingle. If you choose to go with metal for your roof then you are making a great decision. These roofs should last you the lifetime of your home, are lightweight, fire resistant, and is an energy saver because the sun reflects off the roof. The up front cost can be quite large, however, the overall investment is worth it. If you are interested in a tile roof then just know you are making the right decision. Not only is this type of roof gorgeous. It also increases the value of your home, lasts a great amount of time, is fire resistant, and is easy to maintain and repair. Like a metal roof, the upfront cost of this type of roof is big, however it is such a great investment for your home. Click the link above to see all of the colors of our 3-tab shingles. Have a question about our different types of roofs? Then fill out the form below and we will be happy to answer any questions you may have.